[Intel i7 8700] [Gigabyte Z370N] [630 UHD iGPU] [Phanteks Evolv Shift ITX case] My new music&audio workstation is complete. 1st ever Hackintosh build! 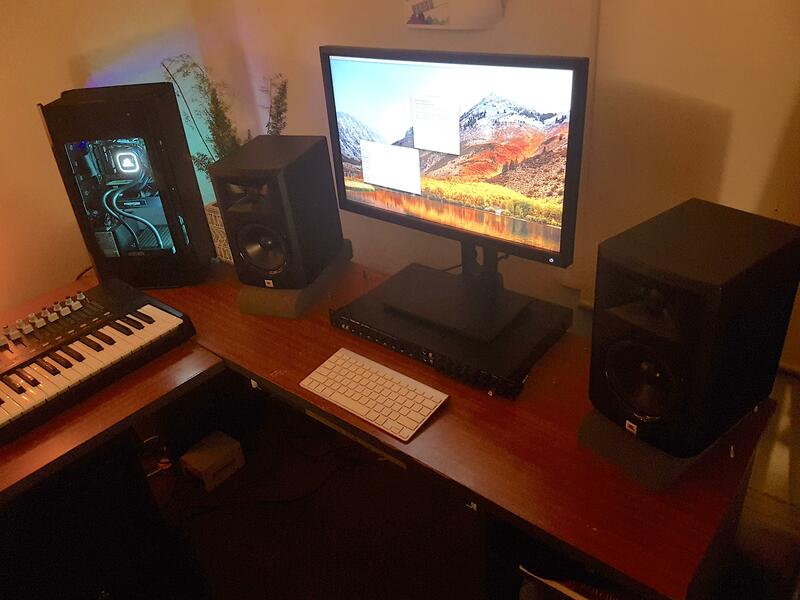 iATKOS Inside: [Intel i7 8700] [Gigabyte Z370N] [630 UHD iGPU] [Phanteks Evolv Shift ITX case] My new music&audio workstation is complete. 1st ever Hackintosh build!